We all know that energetic buzz we get from coffee that comes from caffeine (the most heavily used stimulant in the world! ), but few people know that the energy boost you get from your cup of java depends on the time of day at which you drink it. The fact is – the energy you get from the caffeine will last around one hour, and will remain in your system for several hours afterward. Yet, if you drink the same amount of caffeine during times when you don’t need an energy boost, your organism can build a tolerance to caffeine and that will lead to decreased effects. Coffee is also a diuretic, which means it can dehydrate you if you don’t drink enough water. Meanwhile, it contains antioxidants called quinines that some claim can cut down on the risk of cancer and parkinson’s. 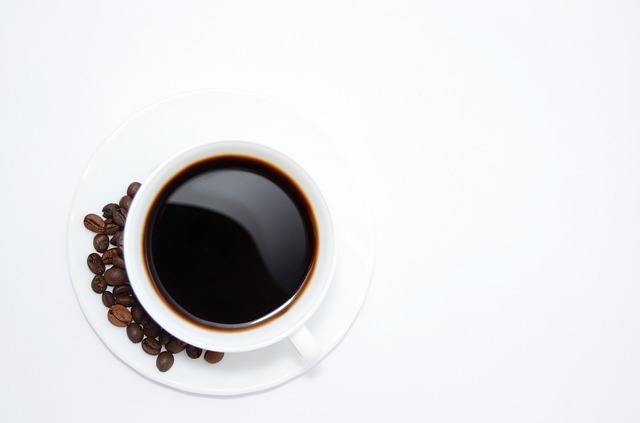 There are several ways you can alter your coffee consumption to get the maximum energy boost. Human body produces a chemical called “cortisol” which energizes you, yet it doesn’t mix well with coffee. Therefore, drinking coffee at times your body is producing this chemical, can actually make you more tired. Drink coffee an hour later than usual. Most coffee drinkers brew a pot as soon as they get out of bed. Instead, try waiting an hour. Your body won’t be producing as much cortisol, and your caffeine will go further. During lunch (around 1:30) is also a great time. This will get you through the rest of your work day without leaving residual caffeine in your body when it’s nighttime. Since coffee is a diuretic, it’s important to stay hydrated. 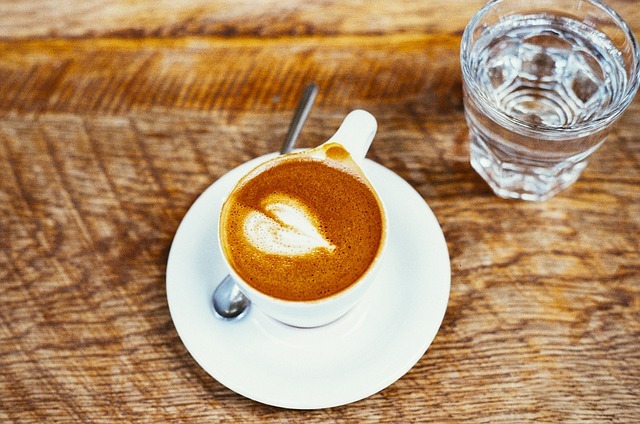 And even though one study found that a few cups a day are as hydrating as water, it’s still suggested to have 200ml of water for every cup of coffee you drink. Drink several small cups of coffee periodically. That will give you more energy than one large cup. It was found that small, frequent doses of caffeine (up to a 1/4 cup) every hour will keep you alert and awake throughout the day. Natural sugar from fruits and vegetables is not only good for your energy, but will slow the effects of caffeine to smooth out the energy spike and save you from crashing later. Darker roast coffee may have a bolder flavor, but usually contains less caffeine. Not only will this lead you to become quickly addicted to coffee, but can increase cholesterol and blood pressure. Coffee will increase heartburn and that could lead to a damaged esophagus. Since your body perceive stimulants similarly to stressors, drinking coffee in excess can lead to greater anxiety. You may have been drinking coffee for years, but it’s still wise to learn some science behind this beverage to be a smarter drinker. This will not allow you to get more energy per cup of coffee, but also help you cut back on coffee consumption, save money and be more efficient! Mark Kirkpatrick is a blogger and tech enthusiast in Los Angeles, California. He has found that productivity starts with healthy habits, and hopes to help others achieve their goals through positive reinforcement. Thank you so much for the tips. I don’t drink coffee often, but I at least want to know how to drink it!